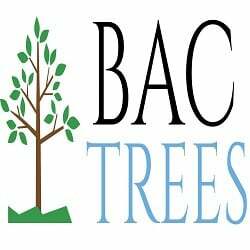 BAC Trees offers affordable tree service in The Woodlands Texas area. Homes in The Woodlands Texas area are surrounded by mature trees. Even new homes in the area are required by The Woodlands Township to leave most trees unless the construction requires the removal. 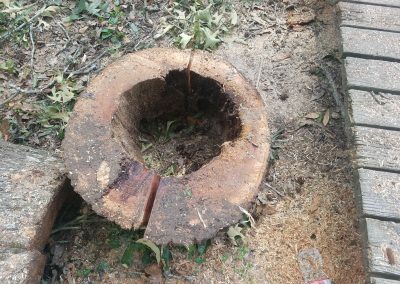 At BAC Trees we offer a full variety of tree services: Tree Removal, Tree Trimming, and Stump Grinding. For many clients they will have smaller trees removed while larger ones will need to be trimmed due to Township regulations. As always after a tree has been removed then the best thing to do is to have the stump removed so that way sod or mulch can be placed on it. The Woodlands is the most amazing place when it comes to trees, therefore tree removal is so difficult to achieve. The Woodlands is loaded with numerous pine trees along with various kinds of native Texas trees. These trees have been protected by The Woodlands Township. 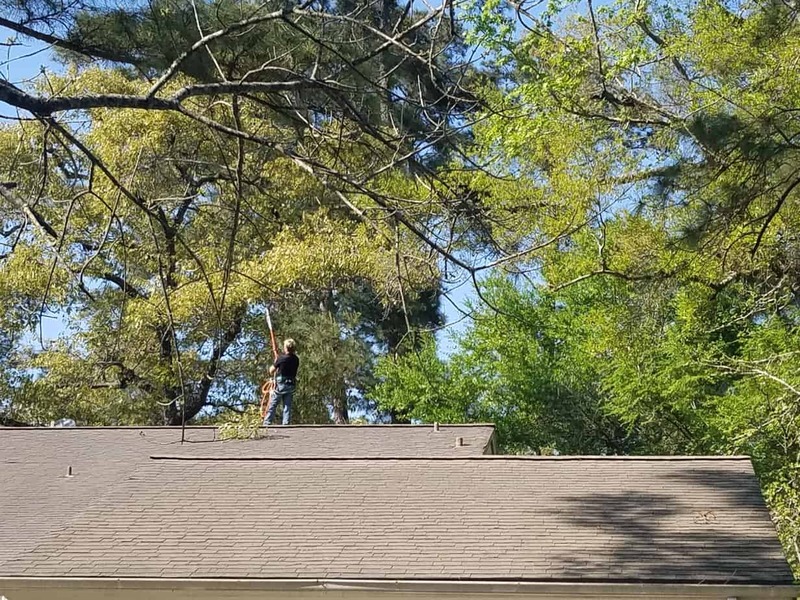 The Woodlands has the strictest tree removal in the Houston area in perhaps even in the State of Texas. The Township makes businesses submit the plans for construction and only approves trees that are within direct conflict with the building structure. 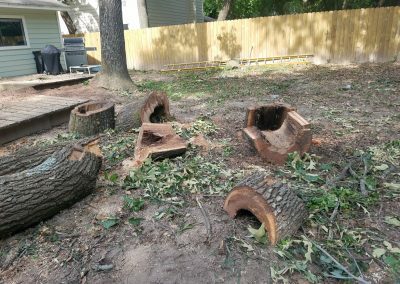 For homeowners, each tree removal needs to be justified. Most homes in The Woodlands have several mature trees on the property. 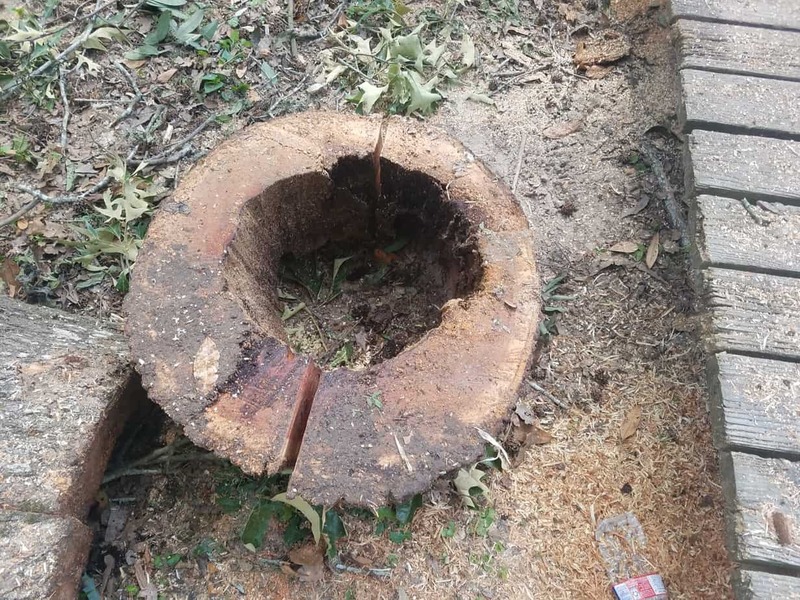 These trees cannot be removed unless they are within 6 inches of diameter. If you have a tree that is below that diameter and you are thinking about having it removed now time is like the present. As trees get older they are more expensive and dangerous to remove. Also, they require more approval from the Woodlands Township. You can double check the current regulations for tree removal. Homes in The Woodlands Texas area are surrounded by mature trees. Even new homes in the area are required by The Woodlands Township to leave most trees unless the construction requires the removal. At BAC Trees we offer a full variety of tree services: Tree Removal, Tree Trimming, and Stump Grinding. For many clients they will have smaller trees removed while larger ones will need to be trimmed due to Township regulations. As always after a tree has been removed then the best thing to do is to have the stump removed so that way sod or mulch can be placed on it. Trees in The Woodlands require regular pruning due to the maturity of many of the trees. Mature trees if not pruned regularly tend to become improperly shaped. If this happens then the growth can become entangled with other trees which can cause damages. Also, trees that go too long without proper pruning can grow to have an improper shape. Planting trees in The Woodlands Texas is typically needed per the removal of the Woodlands Township. More details can be found on their website. There are requirements per the Township that require which can be found on their website. Trees that are planted should be placed away from the home. Many people do not plan for future growth and as a result they are having to remove the tree years later once the tees mature. The Arborist Day Foundation is a good place to get guidance on tree selection. Each year they sponsor a day where trees are provided. Many of these trees are local trees so you know that they will survive in our climate.